Daniel Radcliffe is an actor who is the most famous for the role of a wizard boy named Harry Potter in a franchise with the same name. It originates in the United Kingdom. He gained his fame when he was 11 years old when he appeared in the first movie about Harry Potter. Also, he played the role of the main protagonist in the popular movie in each of the sequels. One of his actions showed that he did not need magical powers to be a hero, because he helped the man who was attacked in London. 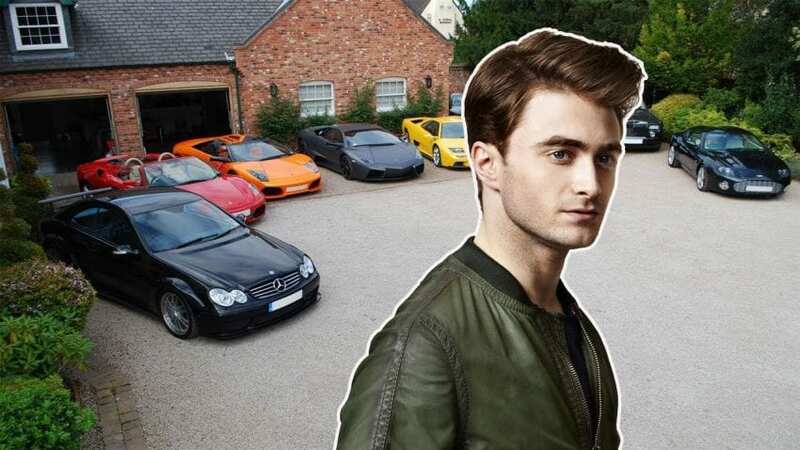 Given that he is one of Hollywood’s greatest stars, Daniel lives a pretty simple life compared to other fellow actors. But, however, we can’t ignore the fact that in the course of his career, he has acquired quite a fortune, so far. That’s why we’ve researched on his net worth and come up with the information we want to share with you in the following text. You will also be able to read some details of his private life and career. Well, let’s start. 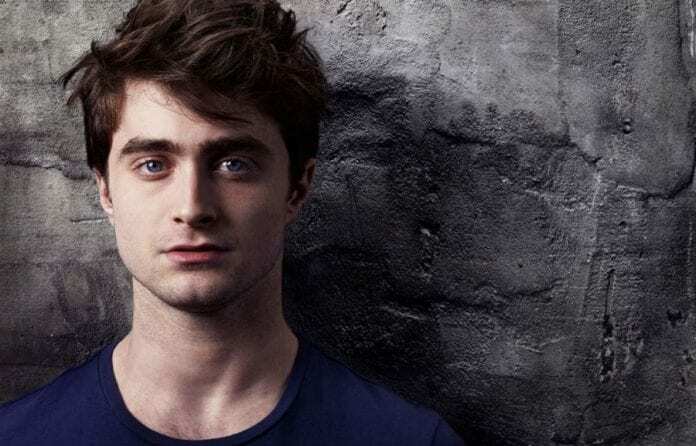 The full name of this popular actor is Daniel Jacob Radcliffe. His father is Alan George Radcliffe, and his mother’s name is Marcia Jeannine Gresham. Daniel was born on July 23, 1989, in London as the only child in the family. An interesting fact is that his parents are also actors, just like him. During the schooling period, Radcliffe went to several schools including the Redcliffe School, the Sussex House School and the City of London School. Since he started acting as an actor very young, Daniel still managed to have A grade on tests at AS level. As for his love life, Daniel Radcliffe is in a happy relationship with Erin Darke. The two of them played roles together in the 2013 movie Kill Your Darlings. It was also rumored that he proposed her in 2014. As far as his religion is concerned, Daniel is a Jew. Although many may think that the first role of this famous actor was in the Harry Potter movie, this is not true. Before becoming a part of a well-known franchise, Daniel was part of several projects during 1999 and 2001. 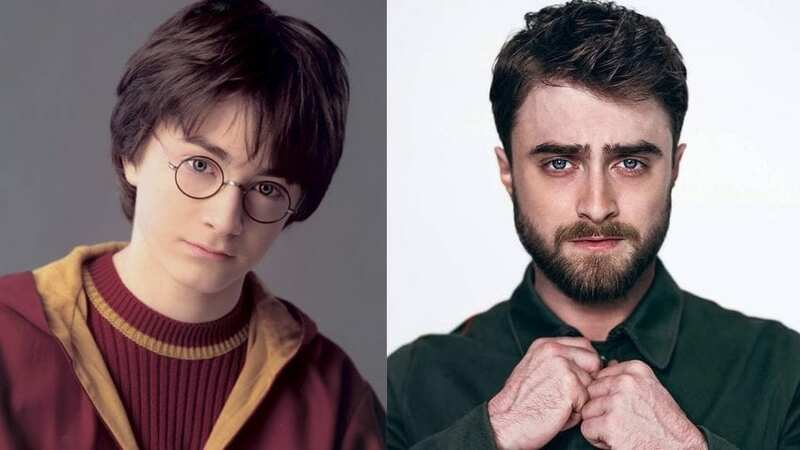 In 2001, he signed his first contract for the role in the first film from the series about the young wizard, which is Harry Potter and the Philosopher’s Stone. This role brought him $1 million, which was unbelievable, given that he was only 11 years old. After that, a second movie called Harry Potter and the Chamber of Secrets was released, and the new role brought him three times higher earnings, which is $3 million. After the success of the first two films, Radcliffe was acting in all the sequels that were later released. Harry Potter and the Prisoner of Azkaban appeared in 2004, Harry Potter and the Goblet of Fire in 2005, Harry Potter and the Order of the Phoenix in 2007, Harry Potter and the Half-Blood Prince in 2009, Harry Potter and the Deathly Hallows-Part 1 in 2010, and of course in the latest Harry Potter and the Deathly Hallows-Part 2, which was premiered in 2011. In addition to the most important role in his career, Radcliffe also starred in The Woman in Black in 2012, Kill Your Darlings and Horns in 2013, Victor Frankenstein in 2015, Now You See Me 2 in 2016 and Jungle in 2017. 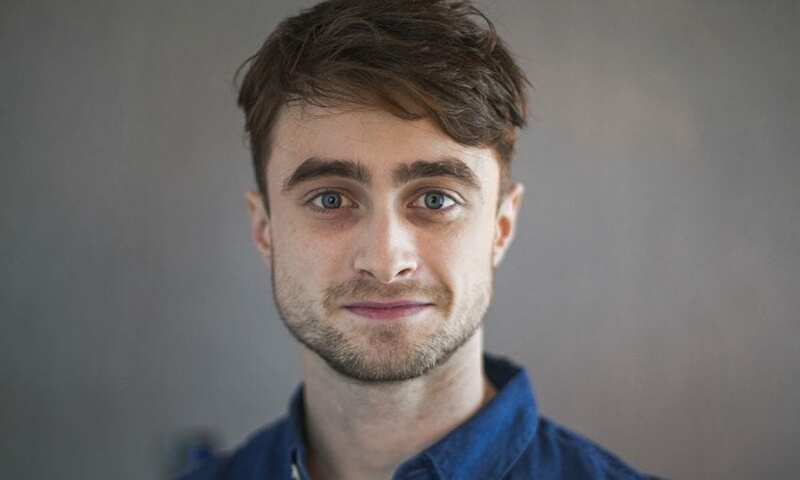 Some of the announced films in which Daniel Radcliffe will be featured are Escape from Pretoria, Miracle Workers, We do not Forget, Beast of Burden, and Guns Akimbo. During his very successful career, Daniel has so far been awarded 16 times, and 29 times nominated for some of the most prestigious awards in the industry. He won the Hollywood Women’s Press Club Award, the Broadway.com Audience Award which he won four times, the MTV Movie Awards twice, the National Movie Award, the Glamor Award and the Scream Award once, and Teen Choice Awards three times. 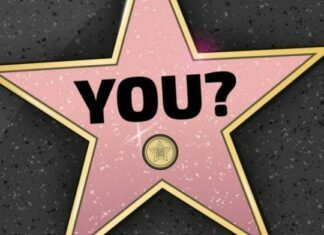 So how much has this great star earned so far? Most of his wealth was logically accumulated from the role in Harry Potter movie, about $95.6 million. In addition, he gained a fair amount of money from other projects in which he was engaged. Therefore, his net worth for 2019 was estimated at more than $110 million. Another incredible fact is that the movies in which he was featured, had a total income of a huge $5 billion.